We’ve all been there looking through the best speed cube reviews. 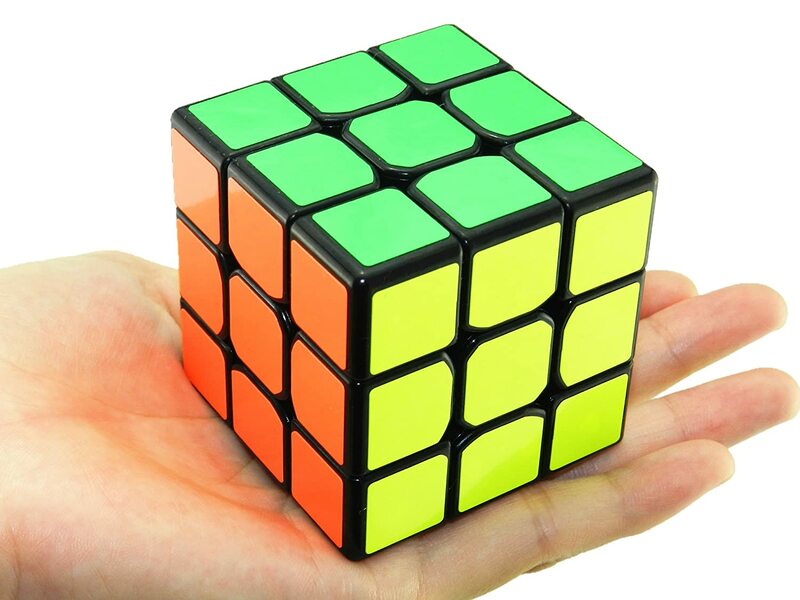 You learned to solve the 3×3 Rubik’s cube, and want to start solving it faster and after some research you learned Rubik’s brand cubes are terribly slow and stiff. 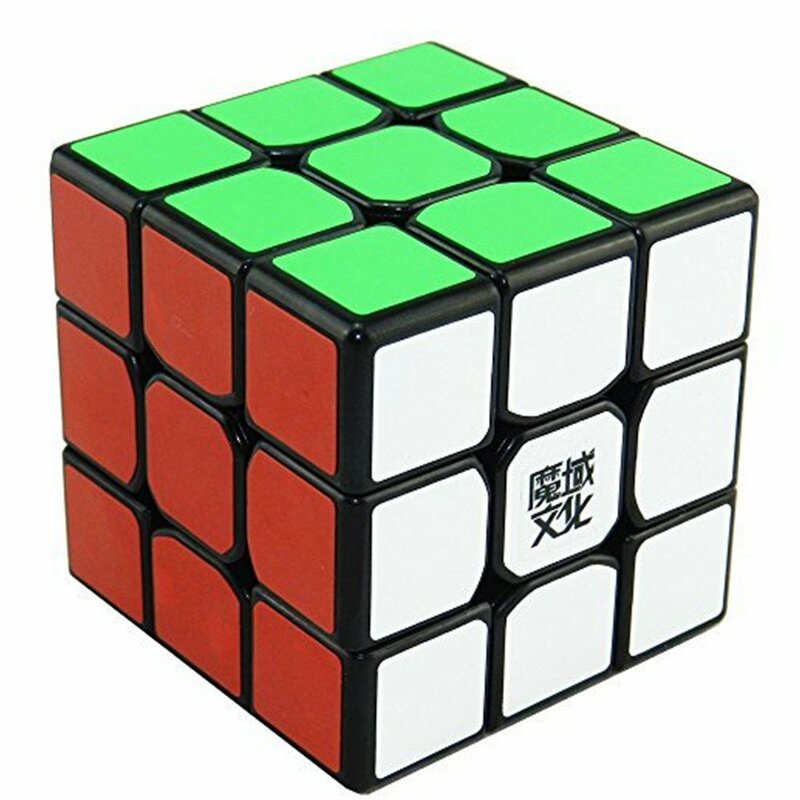 If you have looked a bit into the speed cube market, you may be incredibly overwhelmed by the huge amount of options out there. Worry not, you’re going to learn what are your options are when it comes to the best speed cubes in 2017. 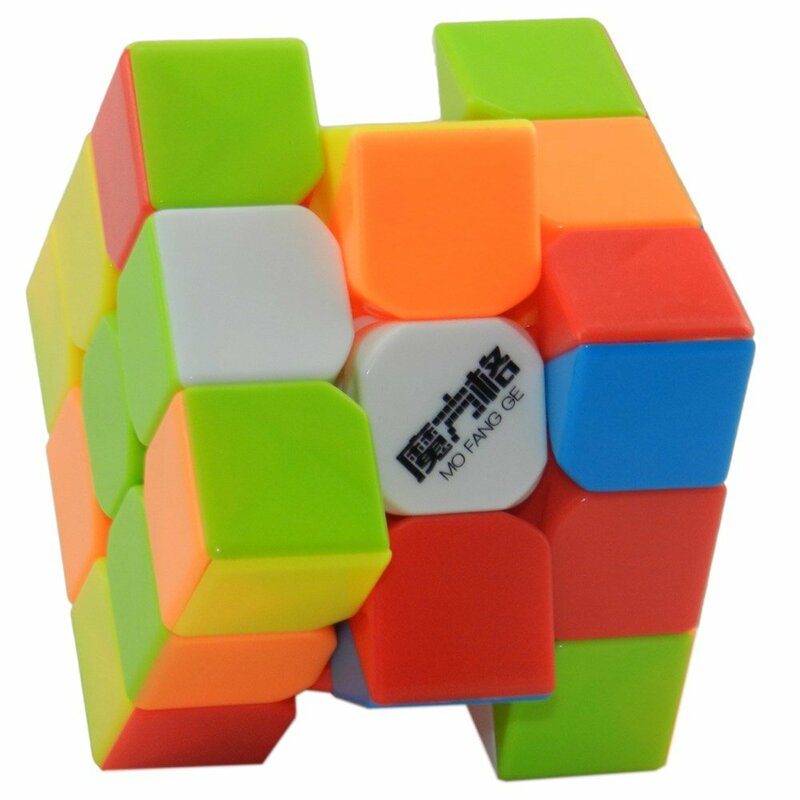 MoYu Tanlong (3.5 / 5) Very controllable cube. Corner Cutting is the cube’s ability to complete a rotation even when the layers are misaligned. This is very useful when trying to go fast because it means the cube will forgive inaccurate or sloppy turns and will adapt more easily. Most modern speed cubes can corner cut quite easily. A speed cube doing an R move (Don’t know notation? Check this article here) with the U layer misaligned. This is corner cutting, in a good way. After applying some force, the piece will snap into place and will continue the turn smoothly. Modern cubes can corner cut almost anything. An R’ turn with the layers misaligned, this is called reverse corner cutting. I’m doing this turn on a cheap dollar store cube, which can’t reverse corner cut at all, so it locked up. Modern speed cubes can do a decent amount of reverse corner cut. Anti-Pop mechanism – Nowadays this is a non-issue, but older cubes had this problem, so you might stumble with that term while doing research. When doing certain moves, pieces will occasionally pop out completely, ruining solves. Any modern speed cube has a good anti-pop mechanism and the pieces would only come out unless you really try to force a turn. Feel – The feedback and sensations the cube gives when turning it. This is a very hard to describe feature, the feel is a completely subjective matter. You’ll just have to try out a bunch of cubes and decide what feel you like the most. Some cubes will give you a smooth feeling when turning, like pieces are just gliding, others will make turns with some scratchiness which to some people might be annoying. Personally I like the scratchy turns, but again, it’s just a matter of personal preference. And those are pretty much the biggest features to look for when picking the best speed cube for you. There are other details like size, sticker colors… but those are completely subjective aspects of the cube and don’t make that much difference. Aside from the features of a cube we talked about, once you get a speed cube you will want to know a bit about how to set it up. Although I think setting up a cube is not necessary for a beginner, it’s good to know the terms used and what “setting up a cube” means. Lube – Although lubricating a cube is an important aspect of it and it can change a cube completely, I feel like a beginner doesn’t need to worry too much about it, and you can start really looking into lube once you had a much more definitive Idea of exactly how do you like your cube to feel. Check out our article on lubing your cube here. Break in period – The concept behind “breaking in” a cube comes from the idea that cubes are made with imperfections, so breaking in a cube means the pieces start to sand themselves and adapt to themselves better. Some cube changes completely when broken in, some others not really much. For example my QiYi Thunderclap was super crunchy out of the box and now turns smoothly after I’ve used it a lot. 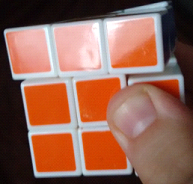 Tensioning – If you remove the centre cap of your speed cube, you can see a screw. Adjusting tensions means adjusting how tight the screw is attached to the core. 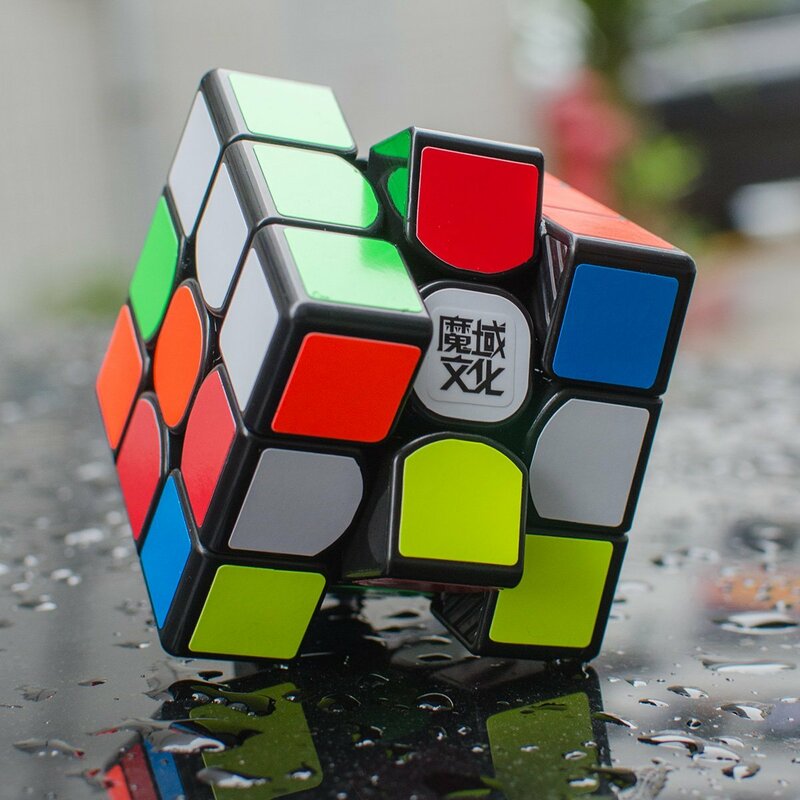 The result you will get after increasing tension vastly varies between cubes, but usually a looser tension means your cube is more prone to pops, but faster and sometimes it can corner cut better. A tighter cube means it’s harder to pop and the cube is more stable, but usually you do lose on corner cutting. There is no right tension, only the one that feels right for you. Now onto the best speed cube reviews, with a handful of the highest regarded cubes that I’ve personally tested to build an opinion being as objective as possible. This cube came out just a little bit ago and it’s already being recommended everywhere. It’s really fast, it can corner cut amazingly well, and it feels smooth with a bit of a scratchy feel to it. The thing you have to take into account with this cube is it’s really fast. It makes it for a hard to control cube. Some people have slowed it down with some lube (Despite what you’ll think, lubricant can also be used to slow down a cube, it depends on the composition of the product used) so although the cube is great and is being recommended everywhere, beginners will probably have problems controlling this cube, so unless you have some experience with speed cubes or are willing to do some research on correctly lubricating the cube, I’ll avoid this one as a first. PuzzleDude’s rating (4.5 / 5) – fastest speed cube in 2016! 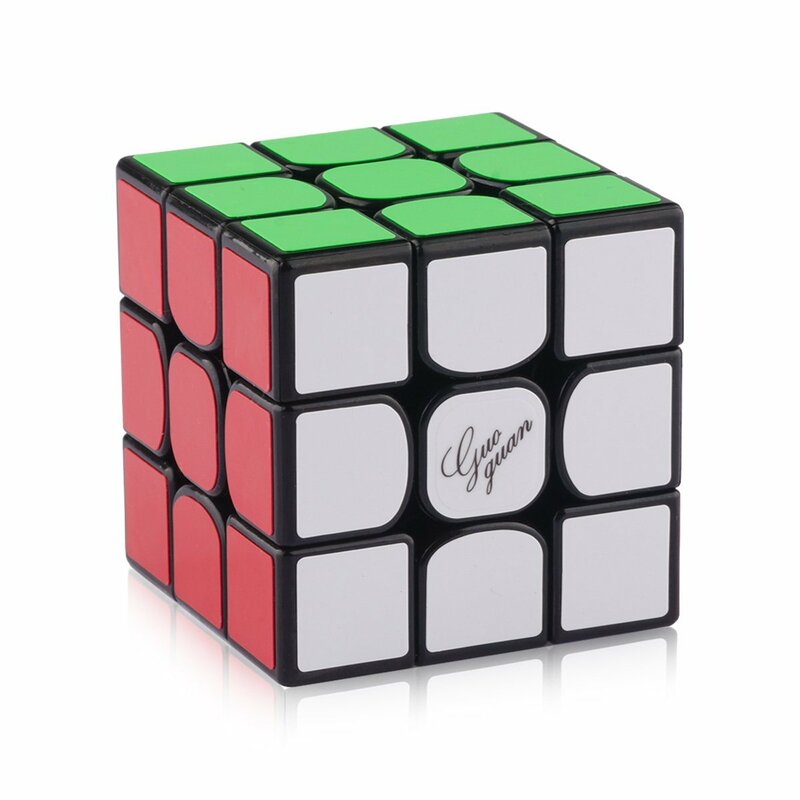 The feel of this cube is kind of a love/hate thing, it’s hard to describe but it has some unique scratchiness to it while keeping a smooth turning, the cube offers some resistance that makes for more controllable turns. In terms of corner cut, it performs great and can make turns with the layer pretty much anywhere. 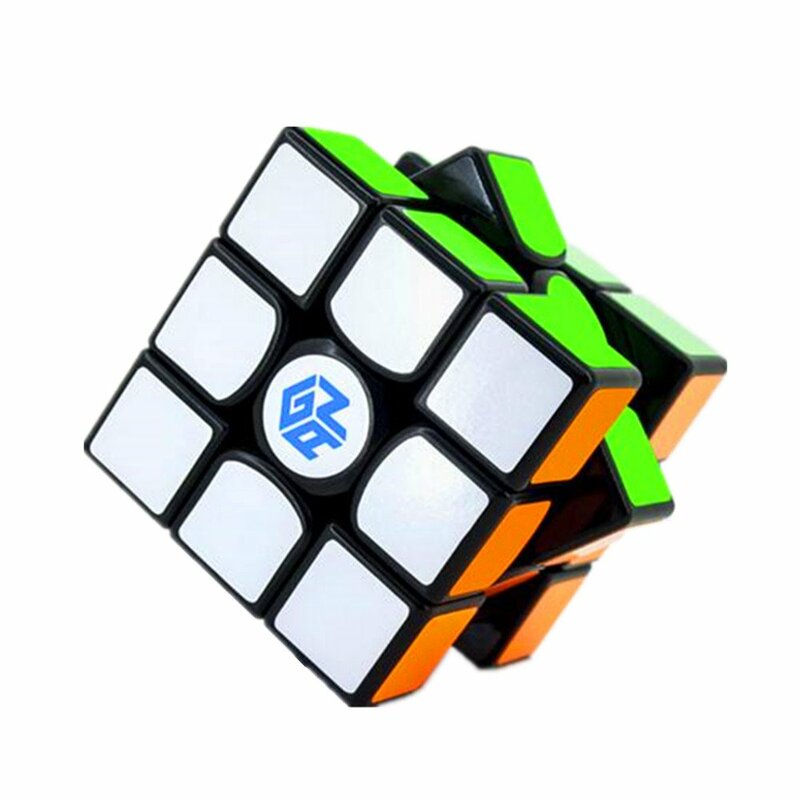 The cube out of the box is fast, but not as fast as the Weilong GTS. The Gans 356 V2 Master Edition is the most expensive of the lot. It features a core design which uses no screws. This cube was one of the first to introduce the pieces design most modern cubes uses, with rounded centers and squared off corners which vastly improves the corner cutting. 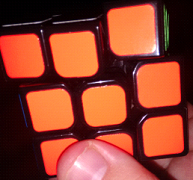 The cube is really fast, and while turning you don’t feel the pieces are sliding against each other. Make sure to get the v2, as the v1 has some problems with the center caps and some low quality stickers. Also, the Master edition V2, although a bit more expensive, comes with different spring sets so you can change them. 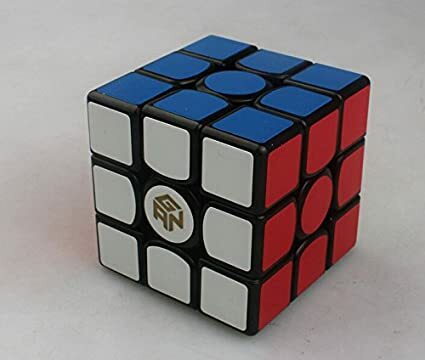 This is pretty good because it lets you experience different configurations within the same cube, so in my opinion if you are willing to spend the extra money for a Gans, it’s worth to go the extra mile and go for the Master Edition. You can change the feel and speed of the cube however you like, so if you are not sure of what exactly you would like and are budget is not much of a concern to you, this cube is for you! The Thunderclap (Also known as the MoFange Thunderbolt) is the best cheap cube out there. It doesn’t corner cut as well as the big guys but is pretty damn close for half the price. It’s fast and smooth, though mine was quite clicky out of the box, and got smoother after a few hundred solves. Aside from that, sometimes it can be a bit uncontrollable too, though I haven’t experienced any major lockups. It’s still my main cube – after my times improved a bunch and the cube was already broken in, I decided to lube and tension it properly and the cube really shined. So to get the most out of this cube, you will probably need to work a bit on it. Although I think out of the box it’s performance would be satisfying enough for a beginner. PuzzleDude’s rating (3.5 / 5) – Best budget speed cube! The TanLong is a bit slower than other cubes listed here, and the corner cut is definitely not among the best, although it still does a respectable amount, the thing the Tanlong has going for it is its amazing control out of the box, the best out there. The cube has a nice, smooth feeling, and you shouldn’t underestimate this cube due to it being a bit slower, because World Records have been set with this exact cube. 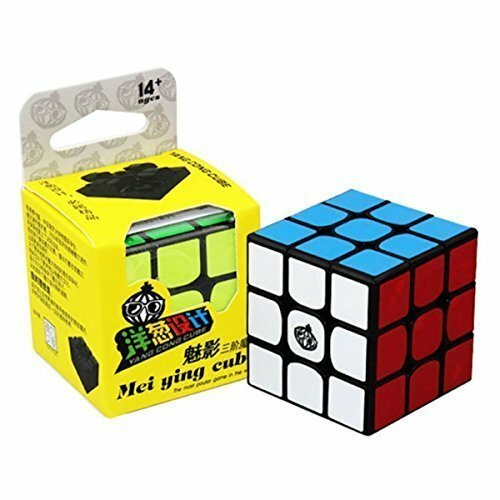 The Cong MeiYing is a very well regarded cube. 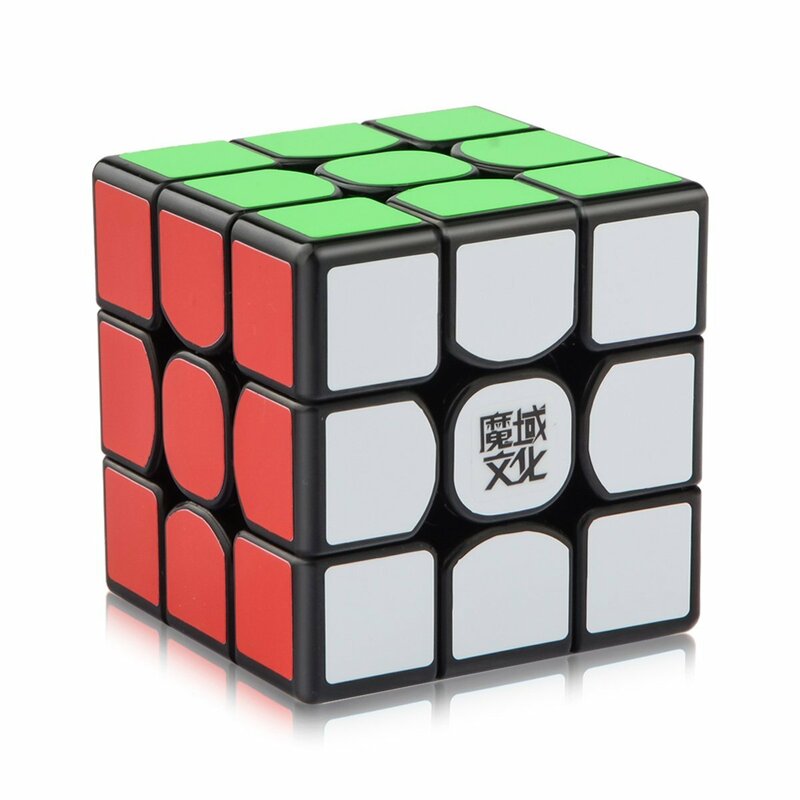 It has a fast turning speed, corner cutting is above average, although it doesn’t reach the same amount of corner cutting other cubes like the Gans 356 or the Weilong GTS will achieve, you can definitely still hit amazing times with this cube, and you will rarely lock up while performing an algorithm. It’s the scratchiest cube I’ve ever tried, so definitely give it a shot if that’s your thing! All in all, there are a lot of great speed cubes out there. The best speed cube for one person may not be the same for another. I always recommend trying out as many cubes as possible from your friends, family, at competitions, or wherever you can. 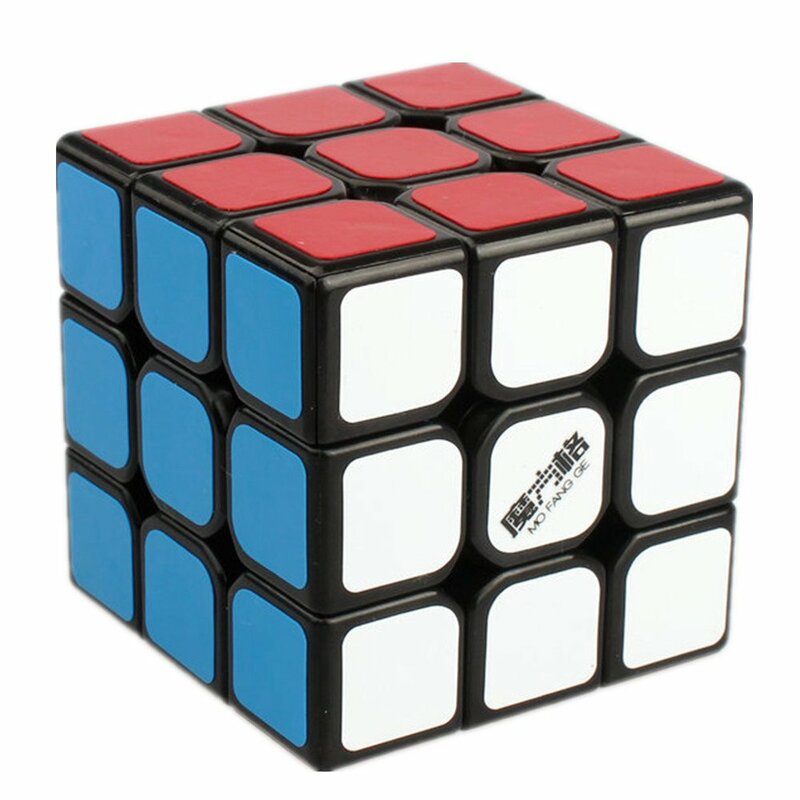 That way you get a feel for different 3×3 speed cubes and you can find the best one for you. 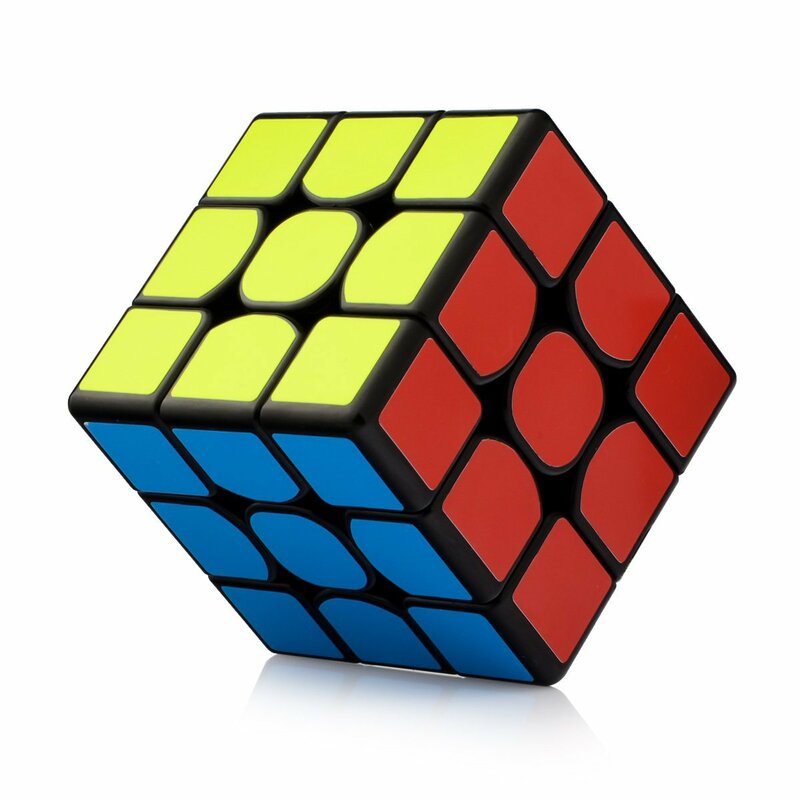 Upgrading from the original Rubik’s 3×3 cube to a top tier speed cube is a no brainer, so use this information to your benefit and get to cubing! 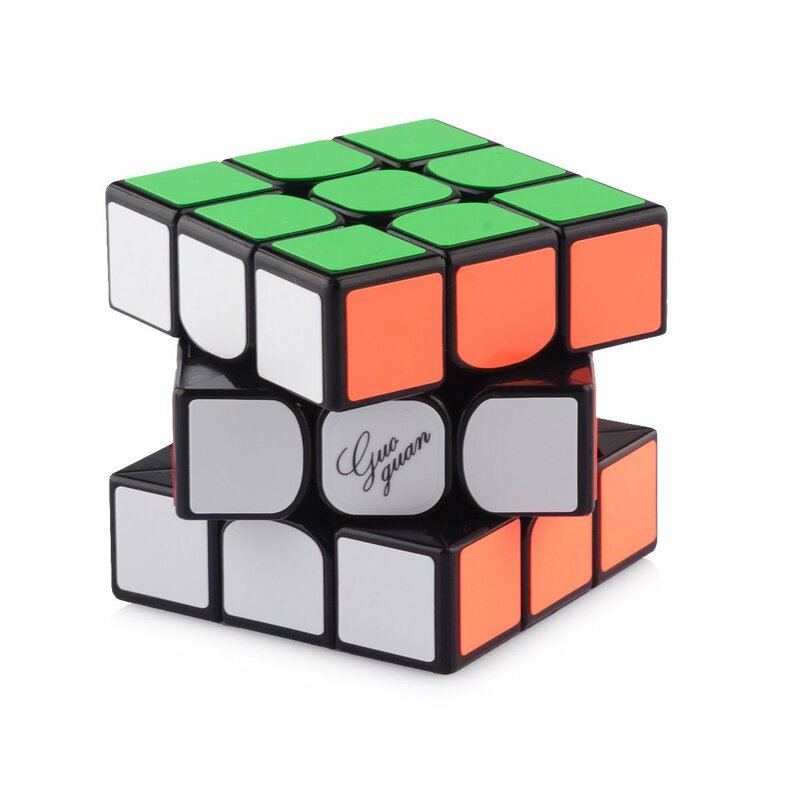 The QiYi Thunderclap seems interesting I would like to know where I can get one.